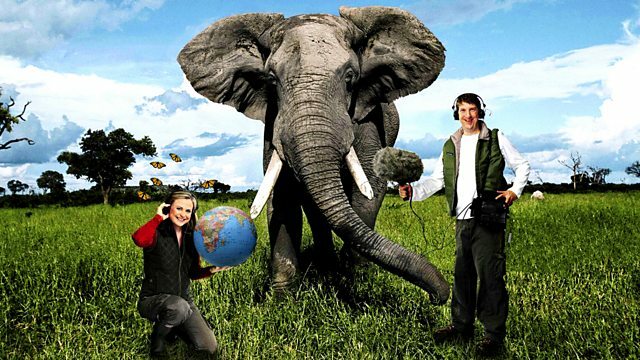 BBC Radio 4 - Best of Natural History Radio, Shared Planet - Less Wildlife? Shared Planet - Less Wildlife? The diversity and abundance of wildlife is declining across the world. As people grow older they notice the changes but for each new generation the baseline is reset. Is each generation getting used to living with less and less wildlife?